Since 1981, the Clean Air Council has held the Run for Clean Air in Philadelphia to celebrate Earth Day. This year's run will be held on April 20. 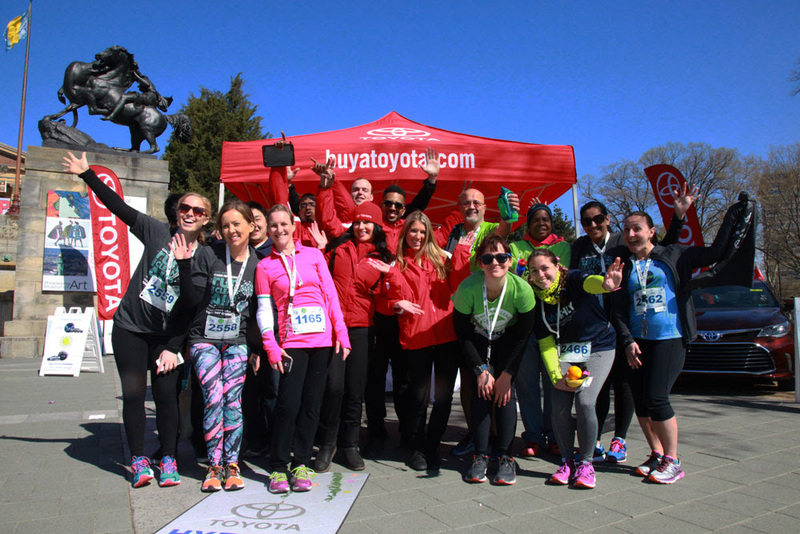 The Run for Clean Air presented by Toyota Hybrids is one of the region’s longest-running charity races and its largest Earth Day event. 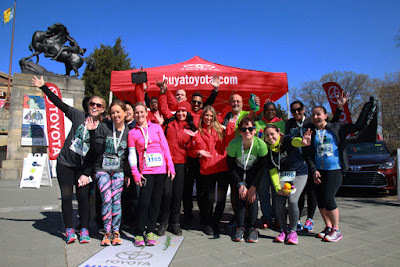 Located on the beautiful banks of the Schuylkill River in Philadelphia, the Run is a celebration of sustainable and healthy neighborhoods, clean air, and improvements in the region’s overall environmental health. Year after year, sponsors, volunteers, runners, walkers and families choose to celebrate Earth Day with Clean Air Council. For more information on programs, initiatives and other upcoming events, visit the Clean Air Council website.